We are so glad to have you visit us. We want to take this moment to thank you for the prayers you pray for our family & ministry. We cherish every prayer. If you would like to stay up to date with our ministry, please submit your email in the box below. 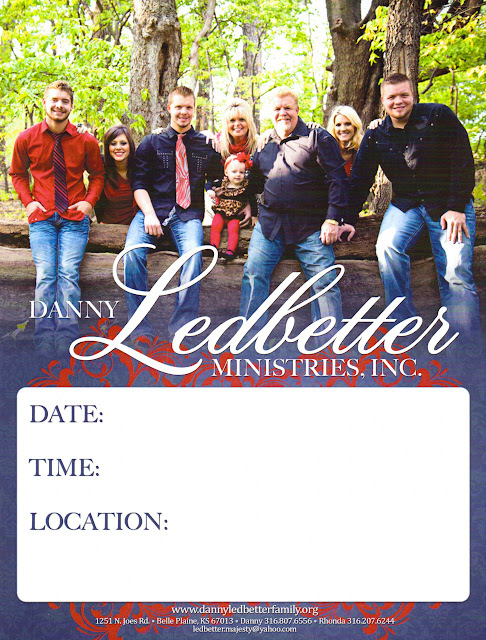 ©2013 Danny Ledbetter Family Ministries.